The redacted Mueller report revealed a White House that often had to push back against the president in order to rein in his worst urges. A longtime Trump employee says this sounds all too familiar. 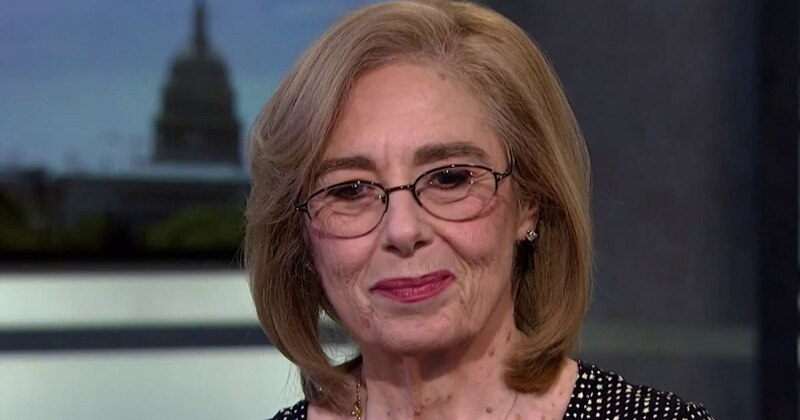 Barbara Res, former executive vice president of the Trump Organization, joins Alex Witt to discuss what it was like to work for Trump for more than a decade.